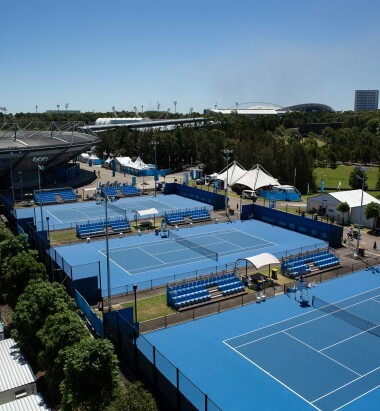 Started in 2007, Tennis World first took over management of Melbourne Park and Albert Reserve. As the years rolled by, another five venues were added to the family. 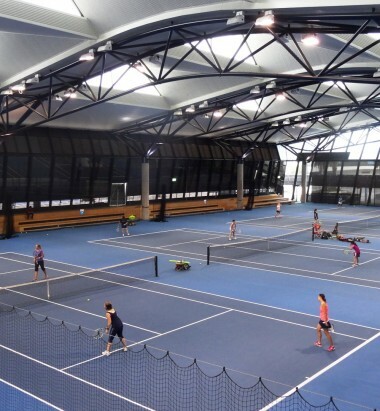 Tennis World now consists of seven high quality fitness centres across Australia. 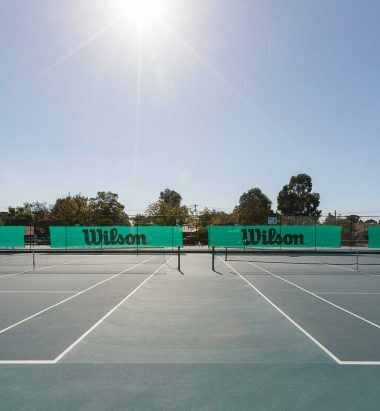 We provide premium tennis facilities for players across five states and altogether manage 131 courts. 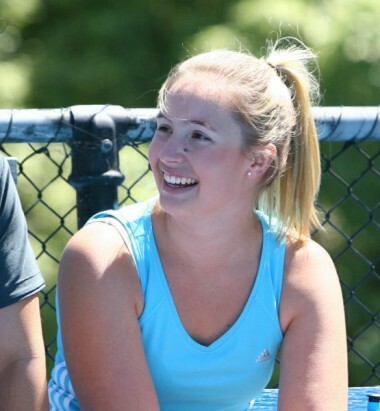 Each venue runs innovative and exciting programs, social leagues, camps and fitness programs for members. 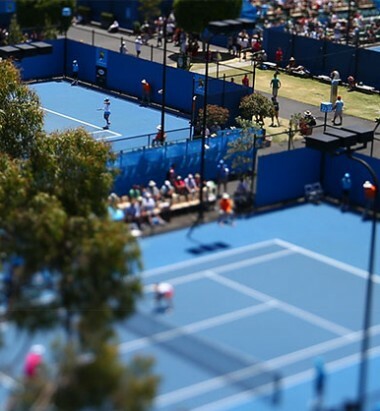 Members will find something to love about Tennis World. 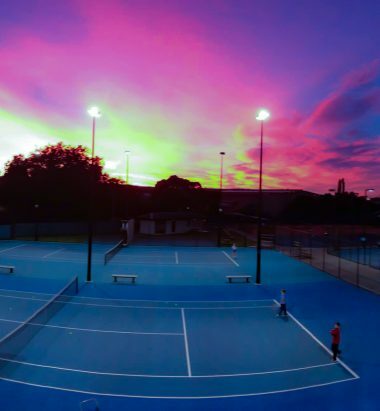 Discover the heart-pumping fun of Cardio Tennis, listen to the expert knowledge of our highly trained coaches or just book a court with some mates for a hit. 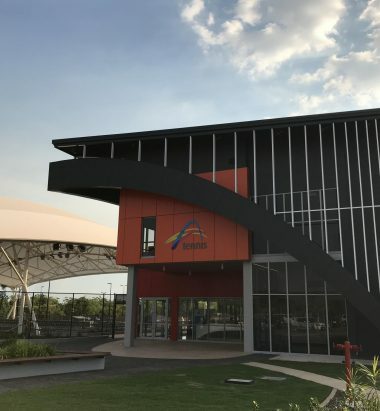 Click the buttons below to find out more about our venues. View our Customer Charter here.